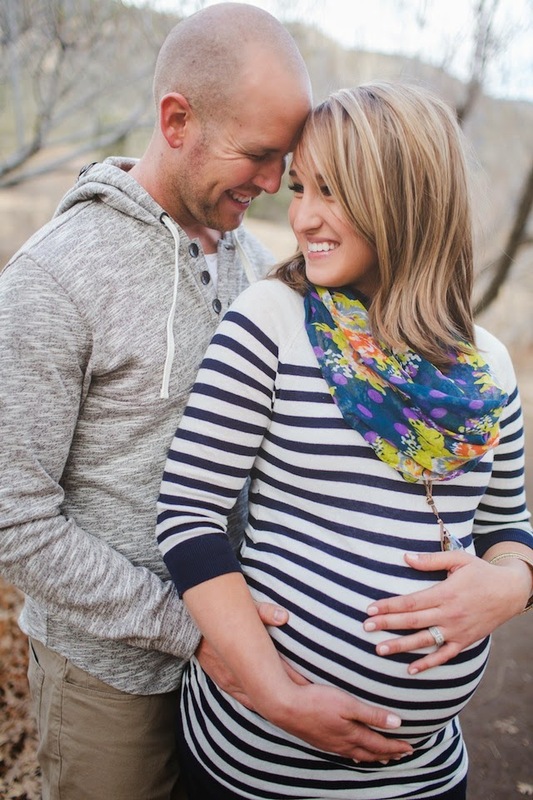 Happy Wednesday Friends!! 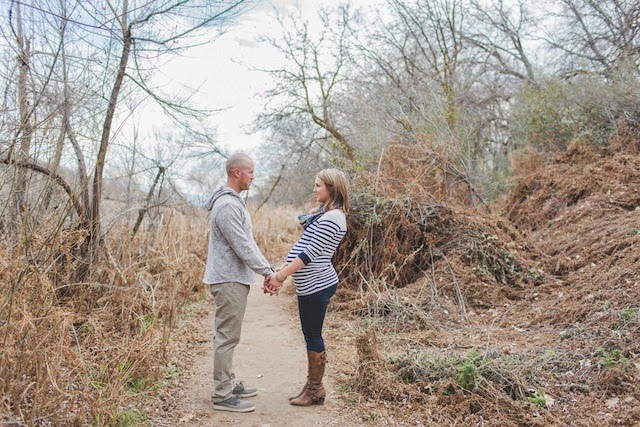 To help brighten your mid-week weary, I have a beautiful outdoor woodland maternity session by the wonderful and talented, Abbey Lunt Photography! 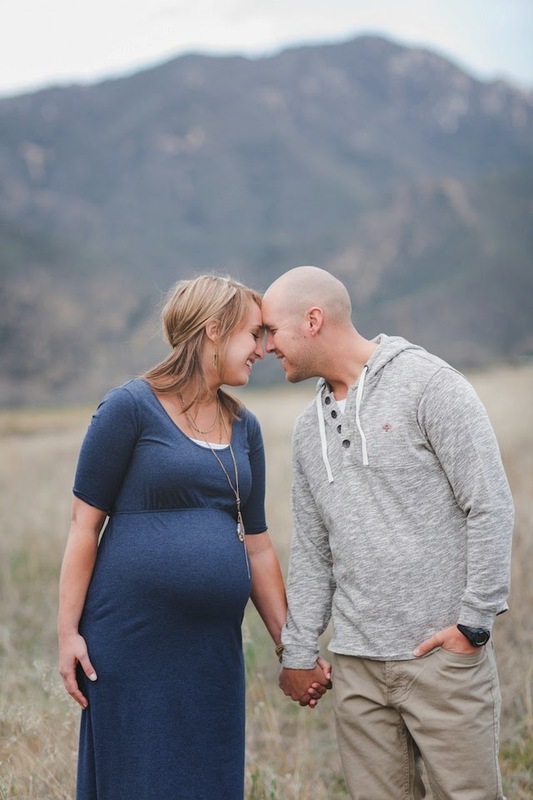 Abbey is certainly no stranger to Fawn Over Baby, as her amazing work has graced our virtual pages many times before (here, here & here)! 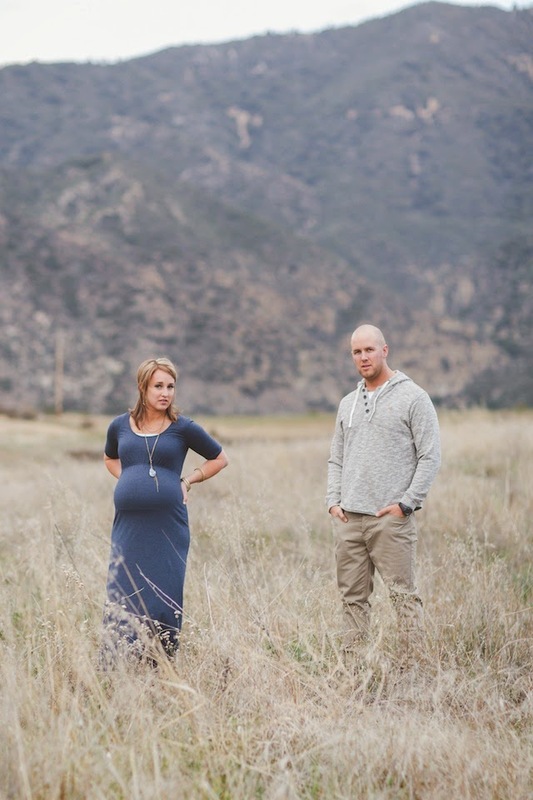 Based out of Southern California, Abbey takes a "very intimate and personal approach" when capturing her clients creating a comfortable environment that allows for authentic expressions and genuine emotions to shine through on film. 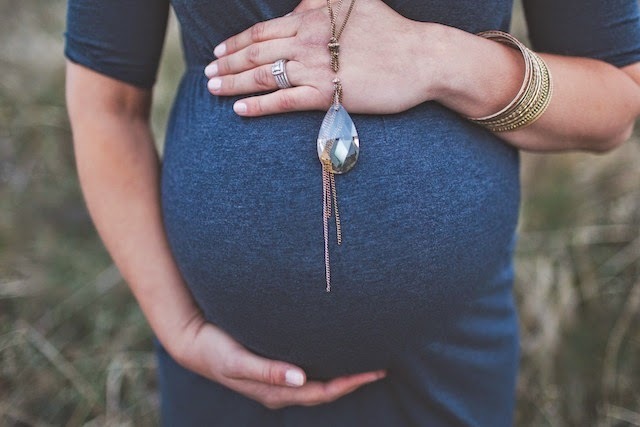 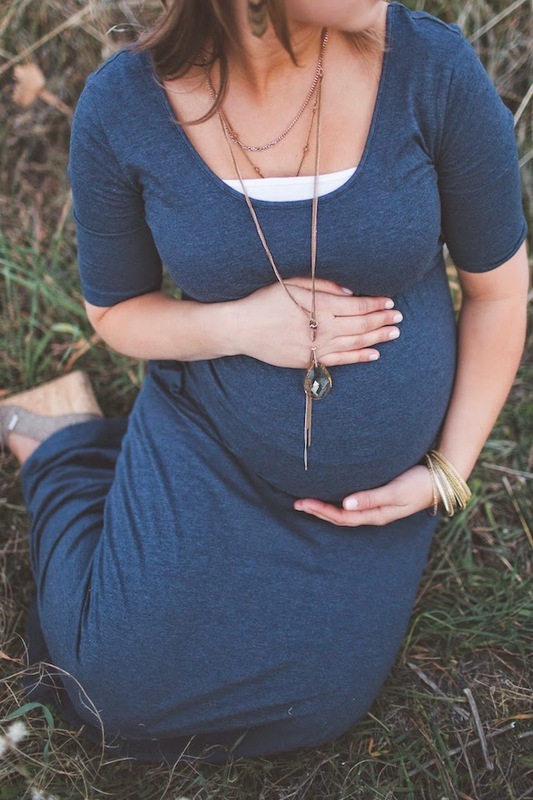 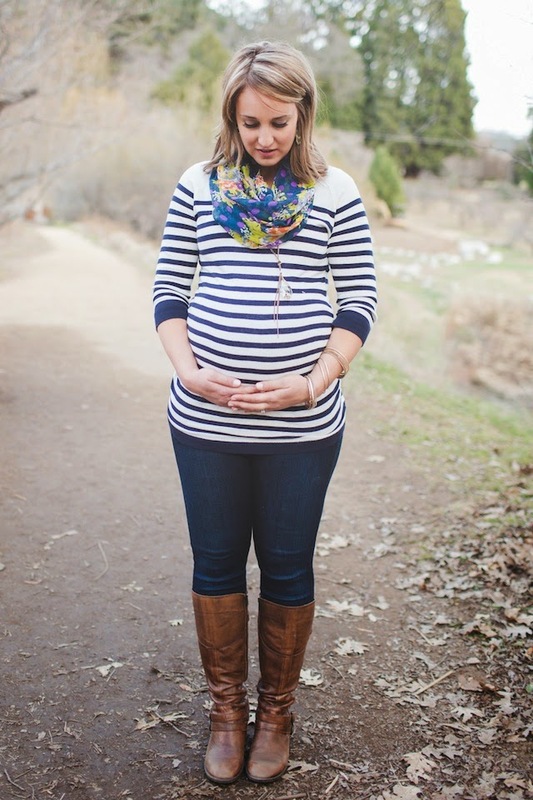 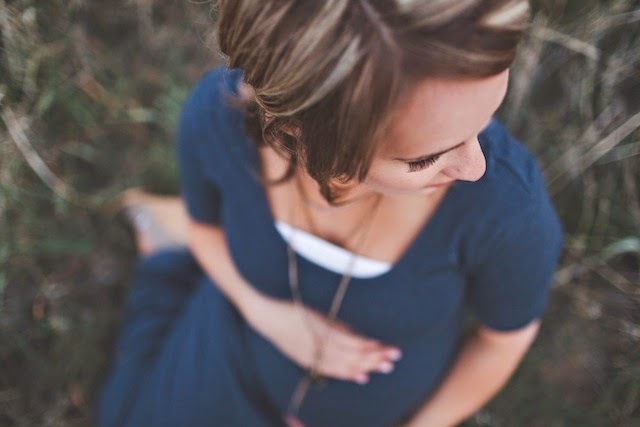 Today's maternity session is a wonderful representation of the quality and natural beauty that is Abbey's work. 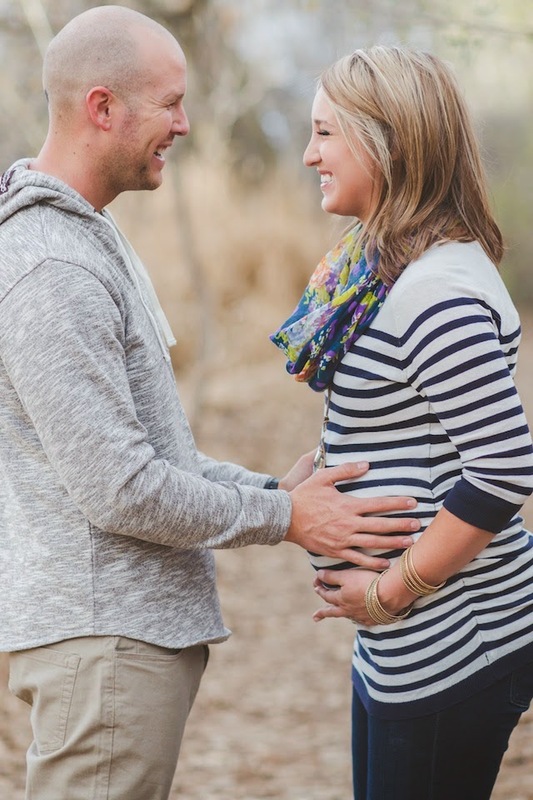 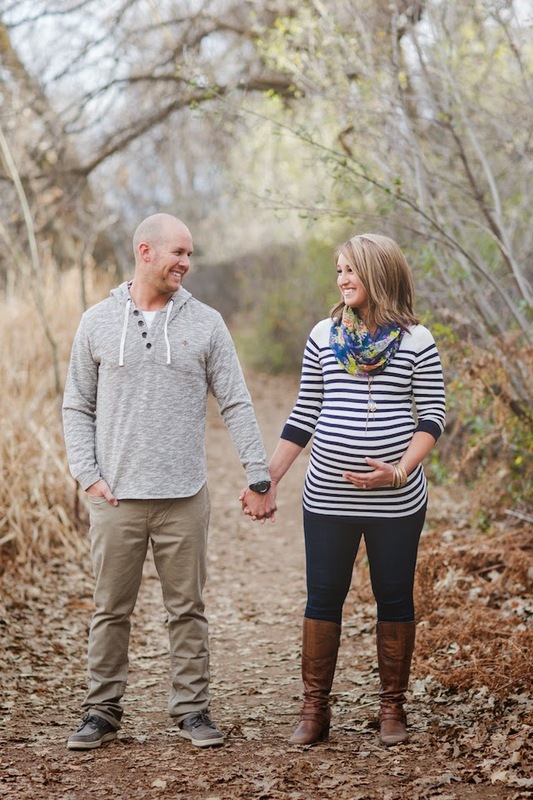 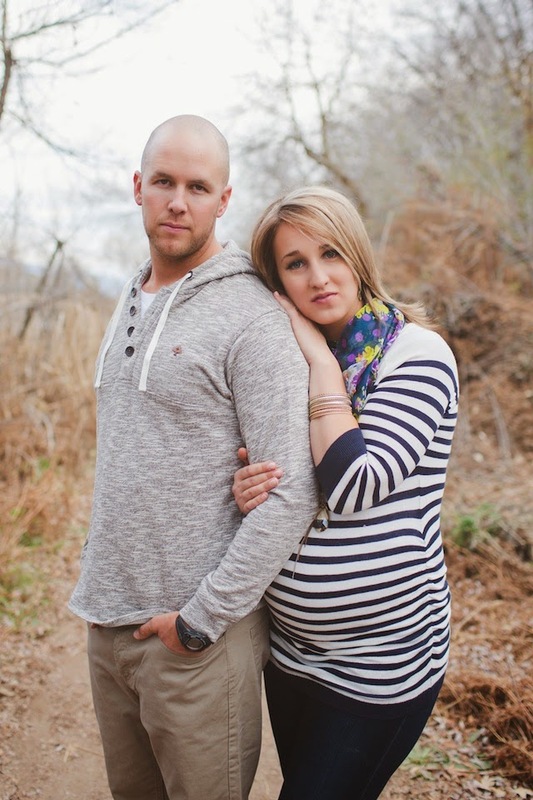 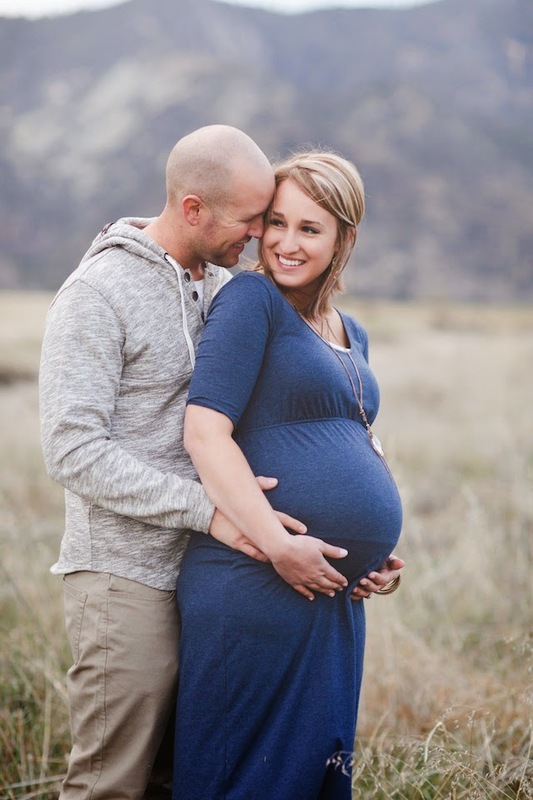 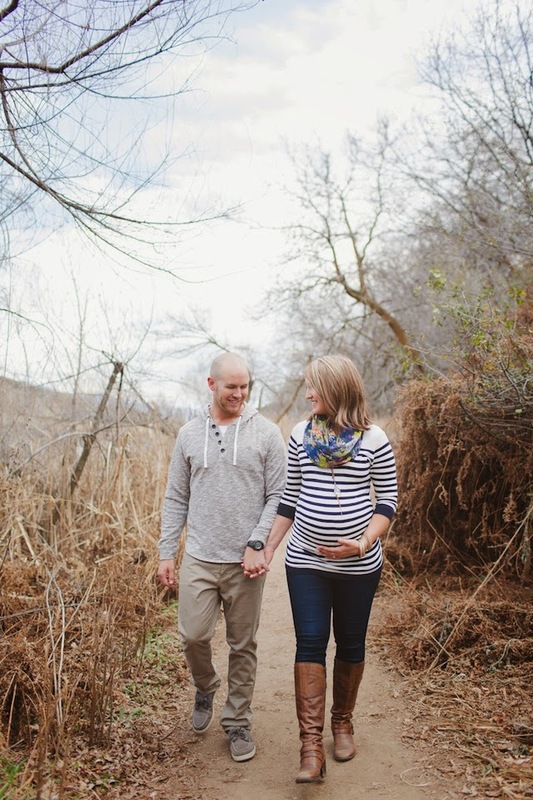 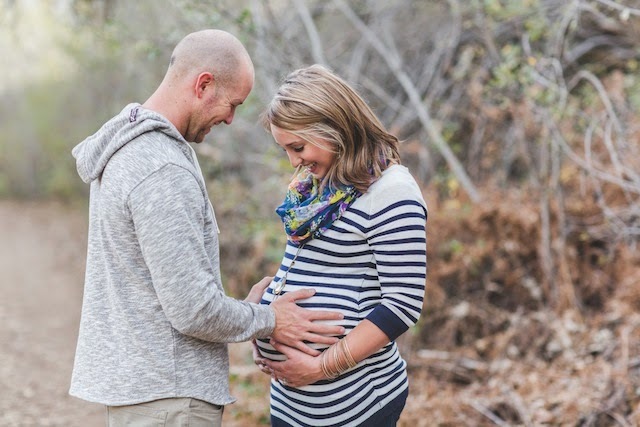 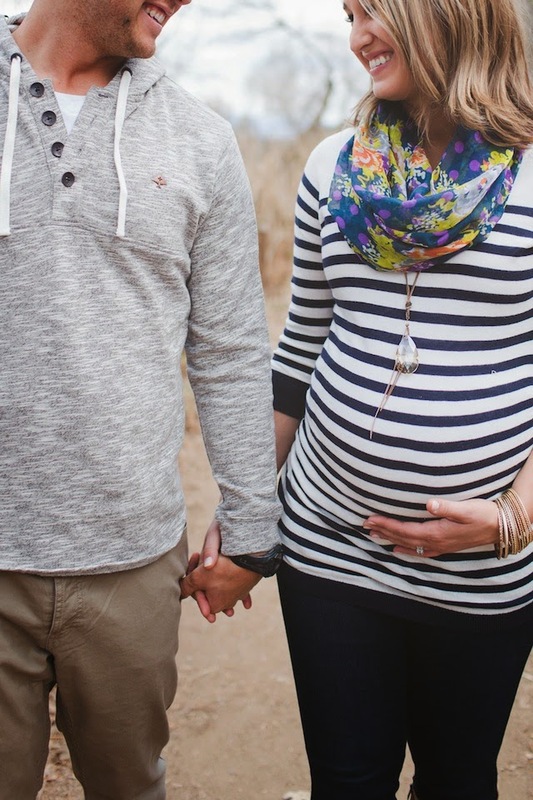 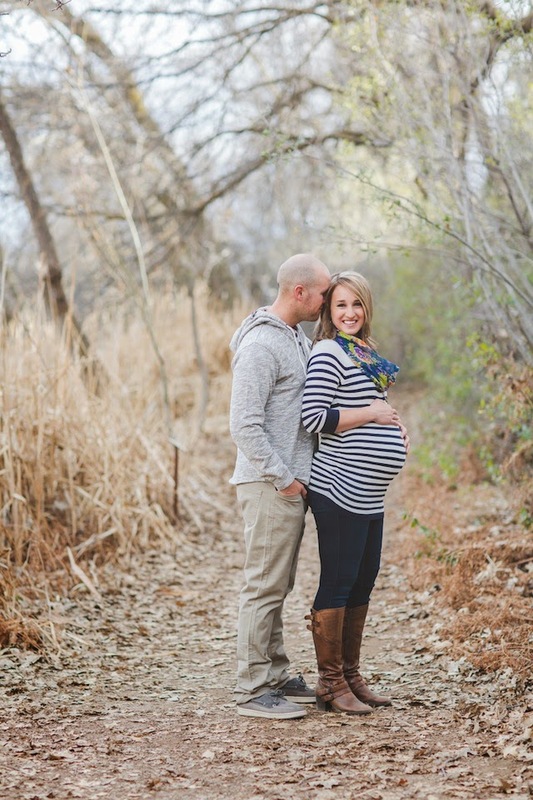 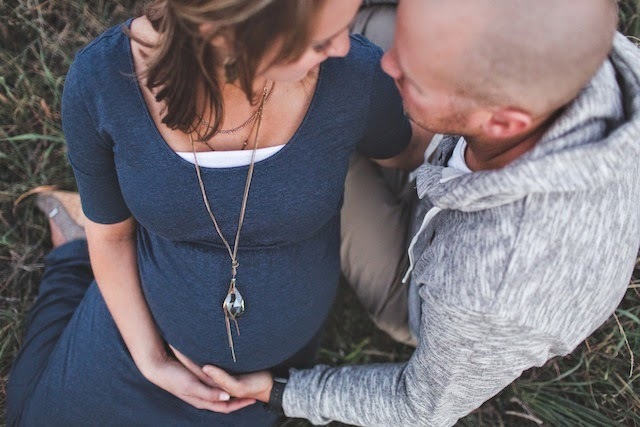 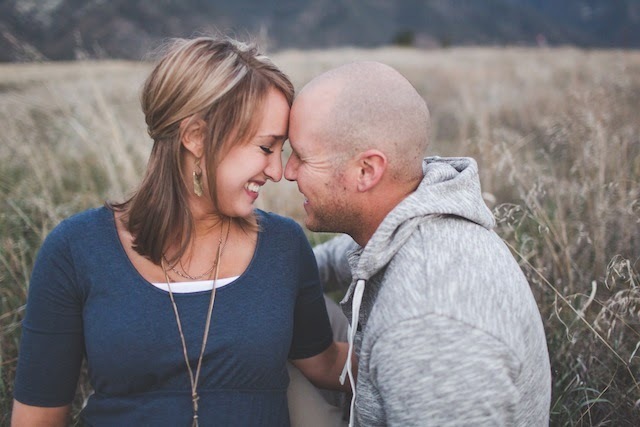 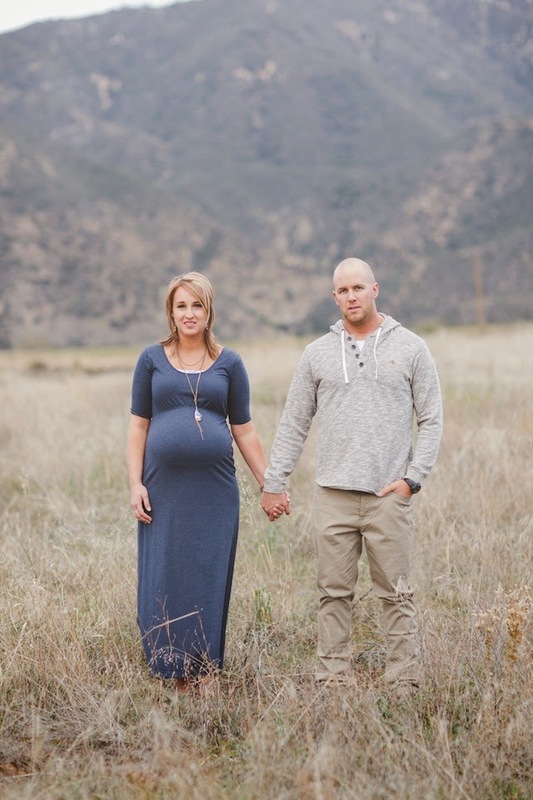 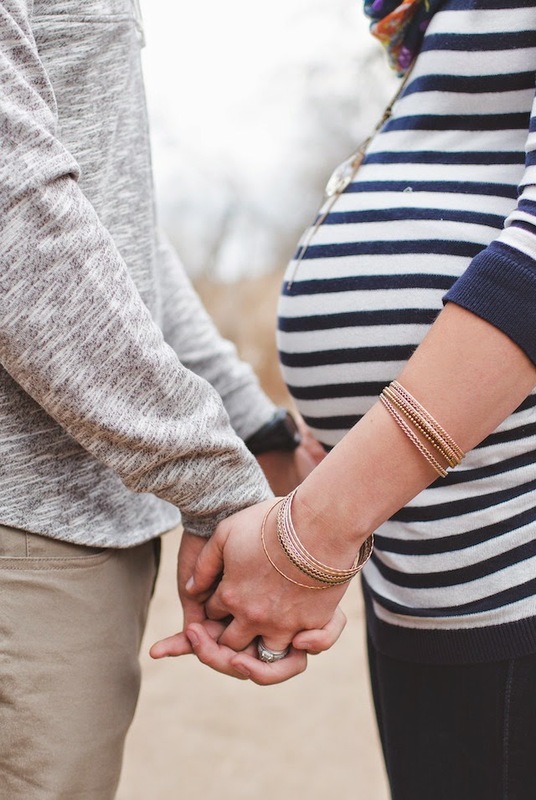 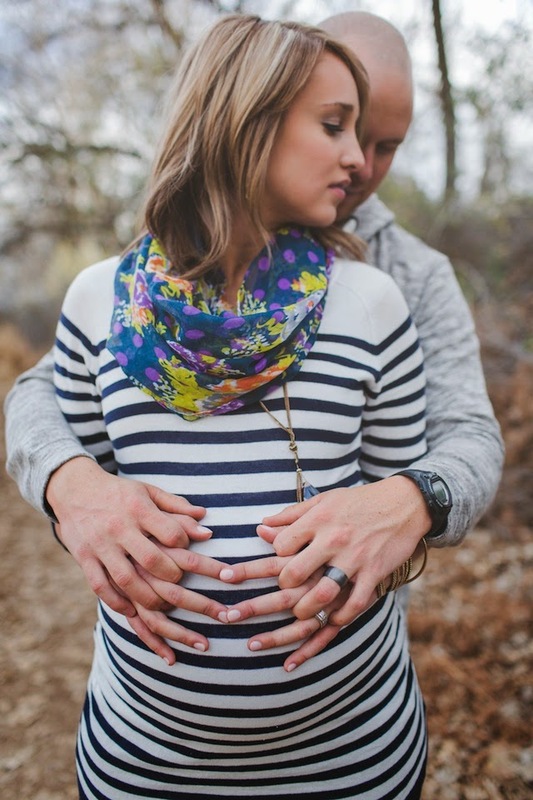 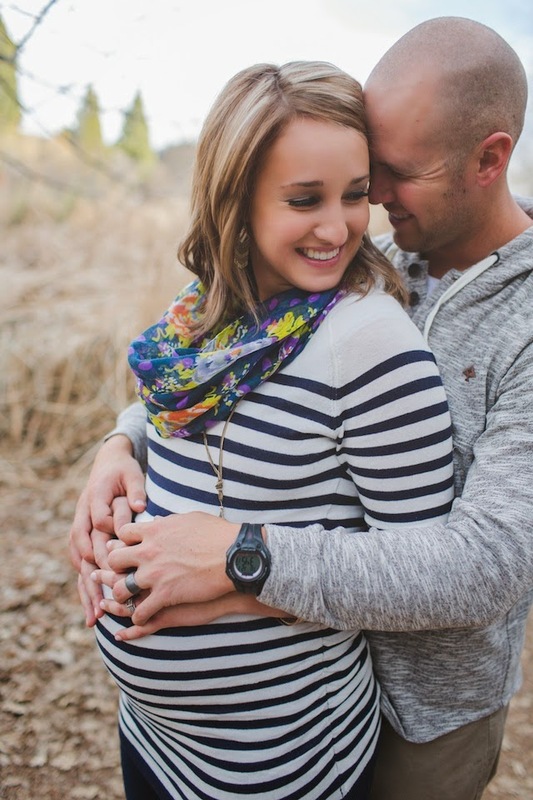 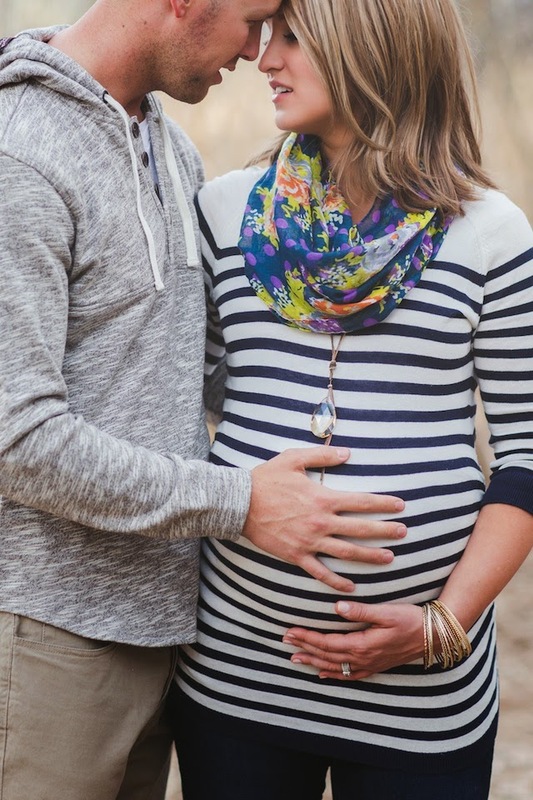 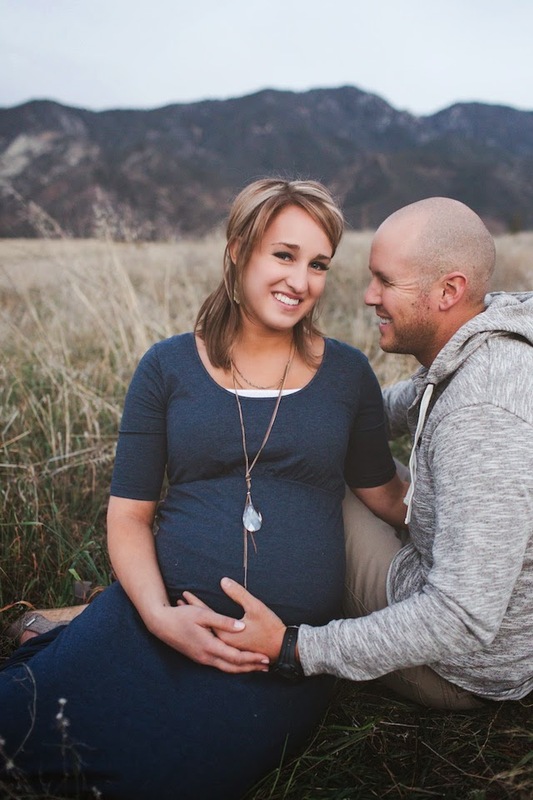 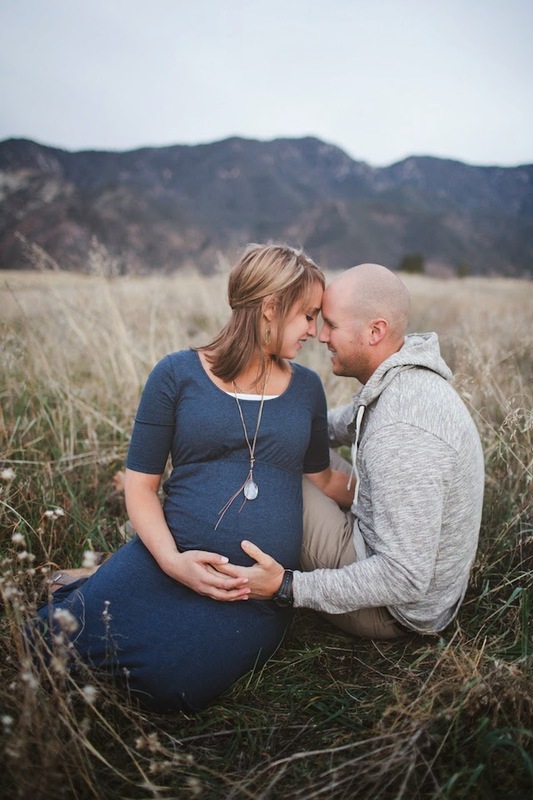 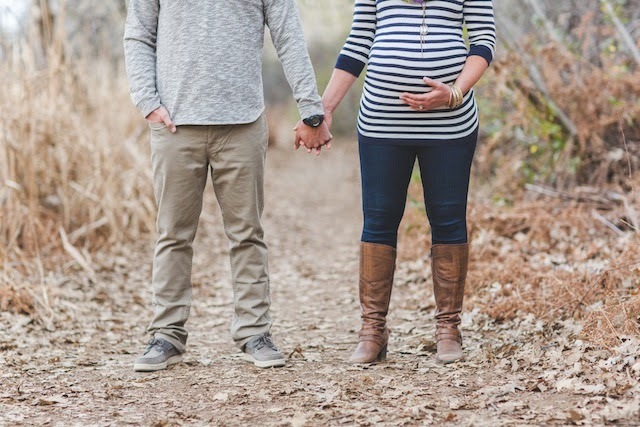 Located on a walking trail with fallen leaves surrounding them, this mommy and daddy-to-be radiate so much love for each other and their precious new arrival that is soon to come! 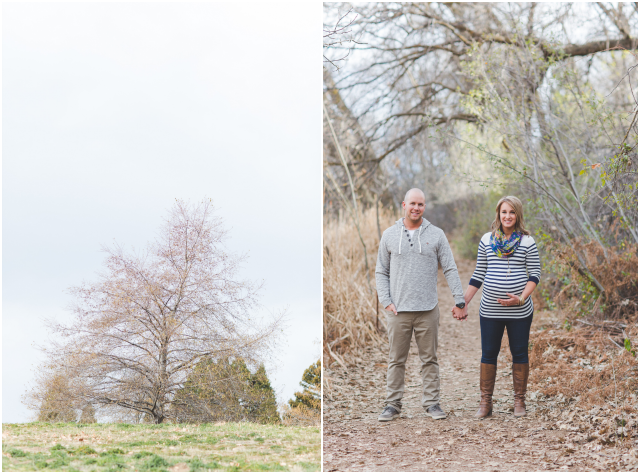 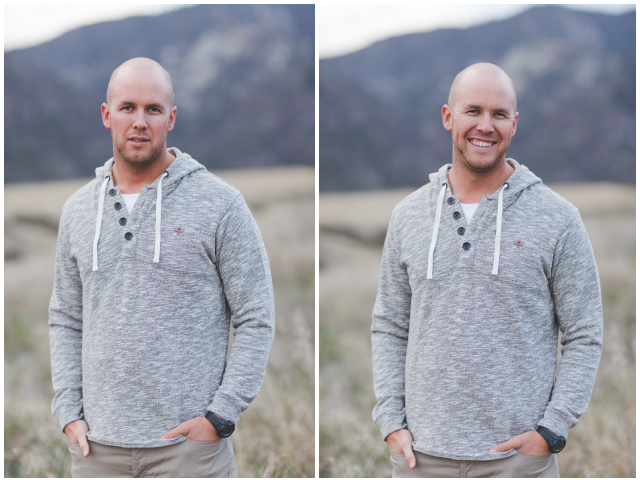 I'm so in love with the playful and romantic feel of this session. 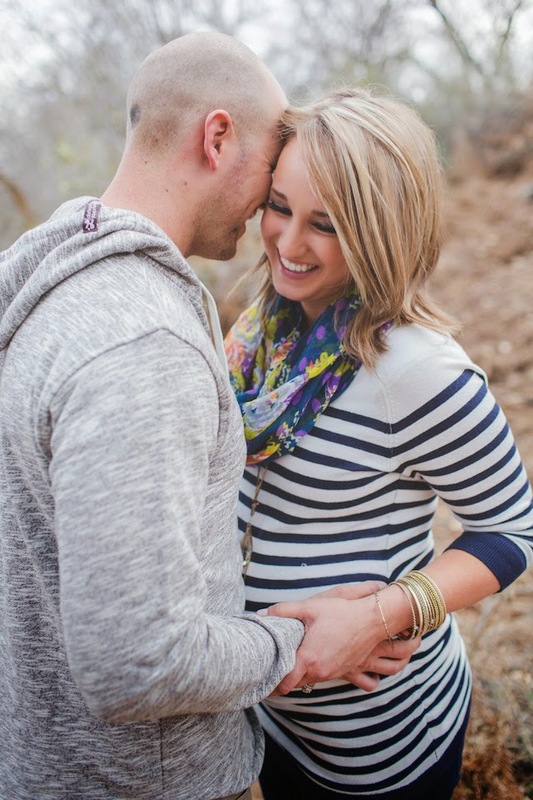 Abbey did such an amazing job capturing this special moment in time that this beautiful couple will forever cherish.